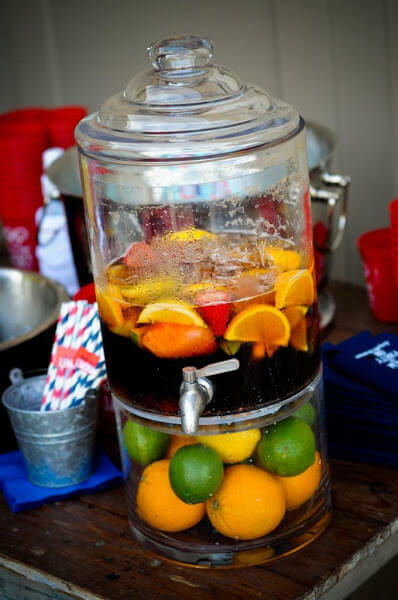 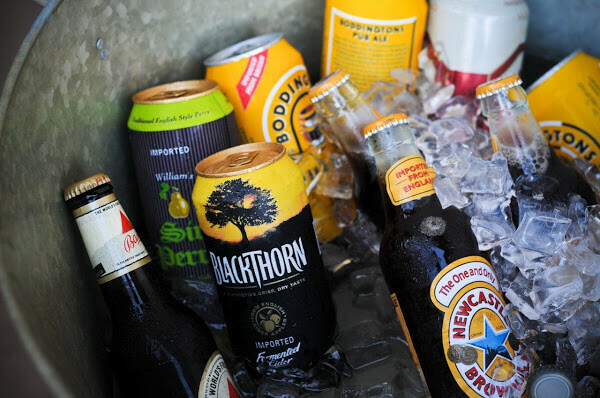 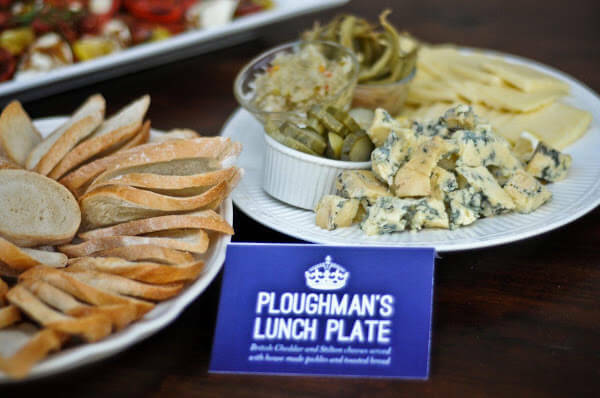 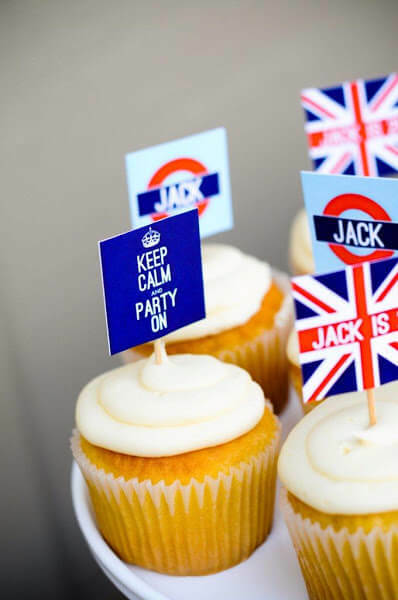 Keep calm and party on for this Union Jack themed birthday! 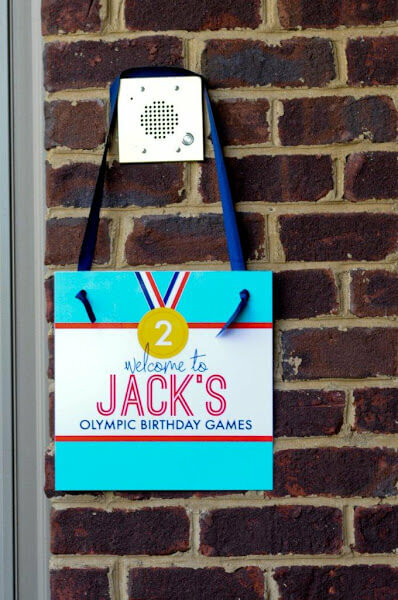 Jack was turning two, so when his parents (one of whom is British) came to us for help designing his birthday (which occurred during the Summer Olympics in London) we decided that we couldn’t NOT do a Union Jack/ Summer Olympics themed birthday. 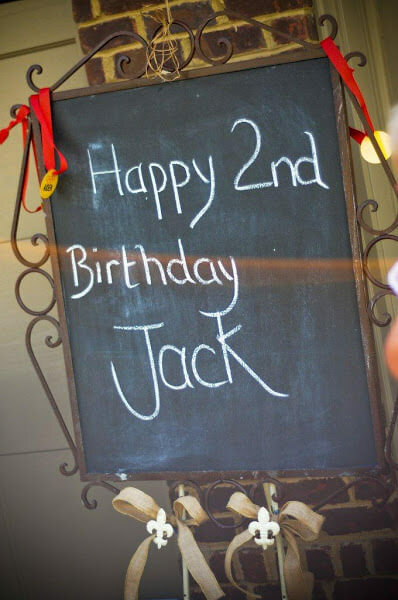 Such a unique birthday theme!! 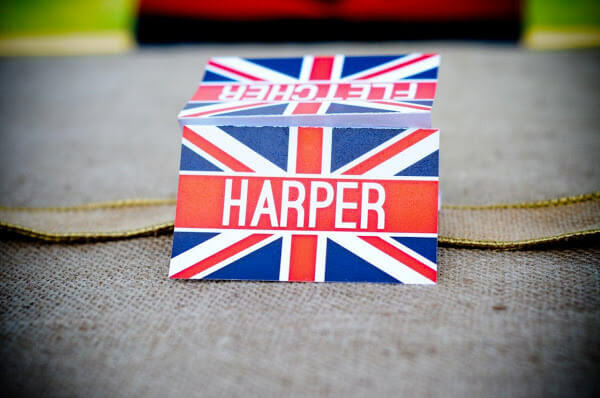 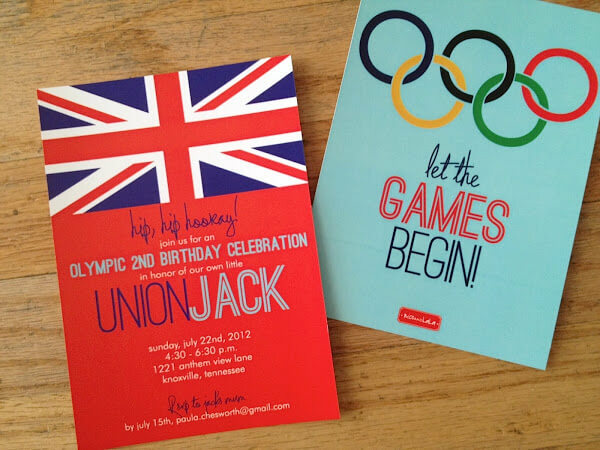 For his invitations, we include Save & Exit d both the Union Jack flag and the Olympic rings to get guests in the spirit. 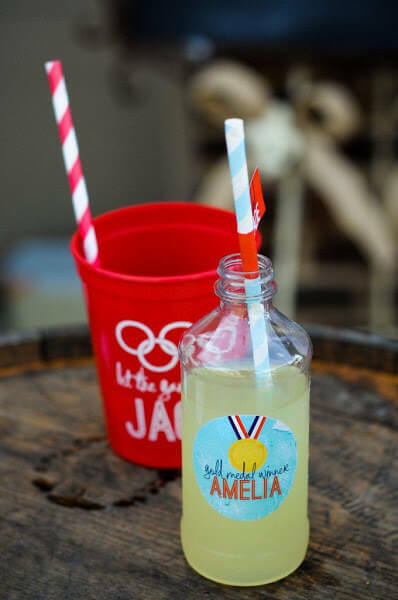 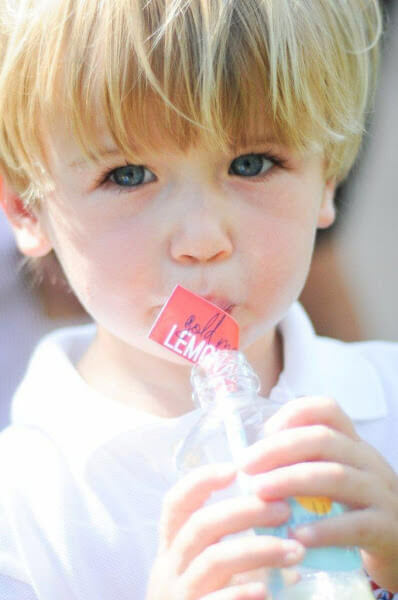 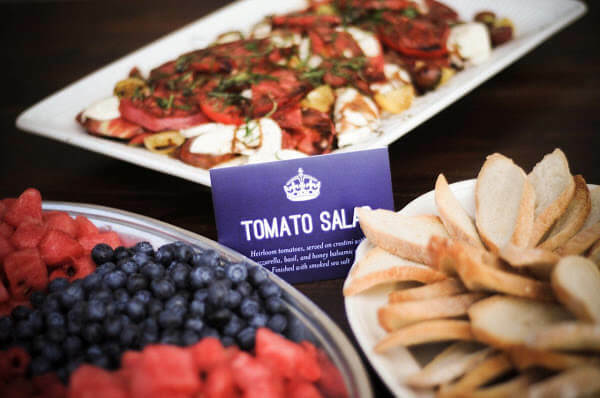 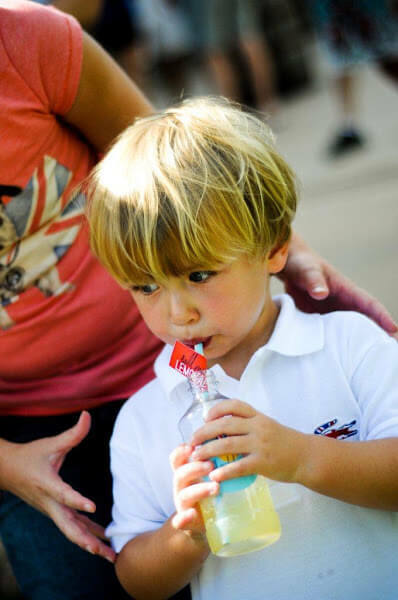 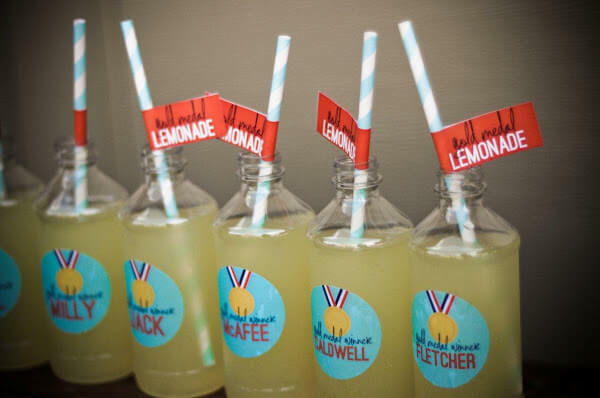 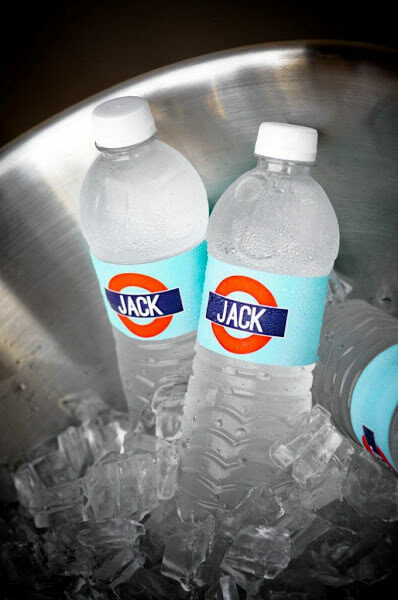 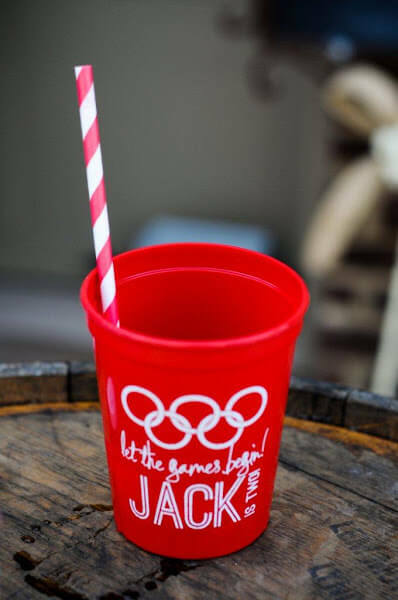 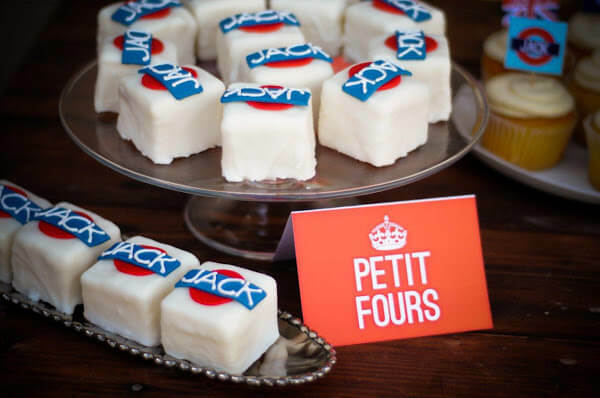 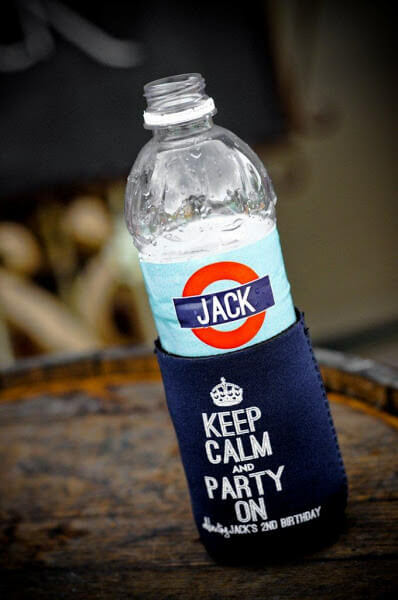 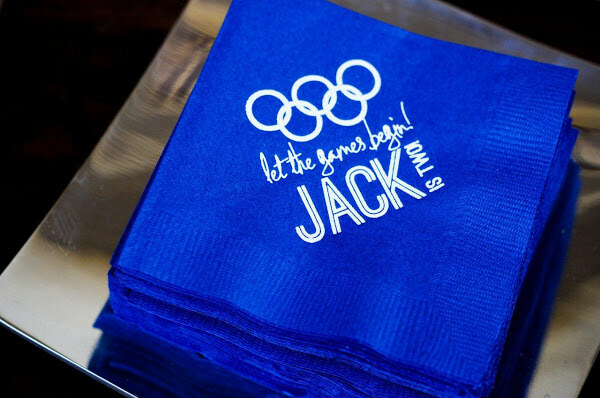 Jack’s coordinating party swag is still one of our favorite to this day, and included lots of royally (and Olympic) inspired items! 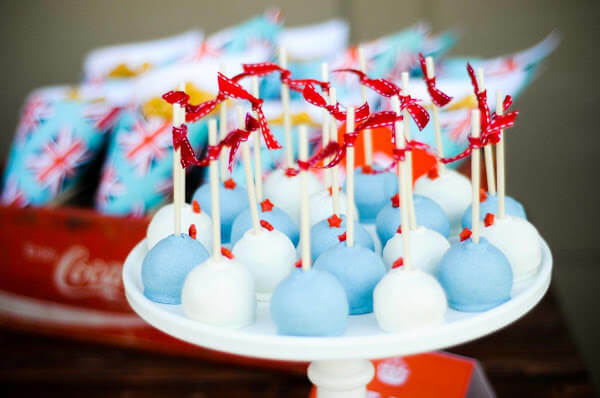 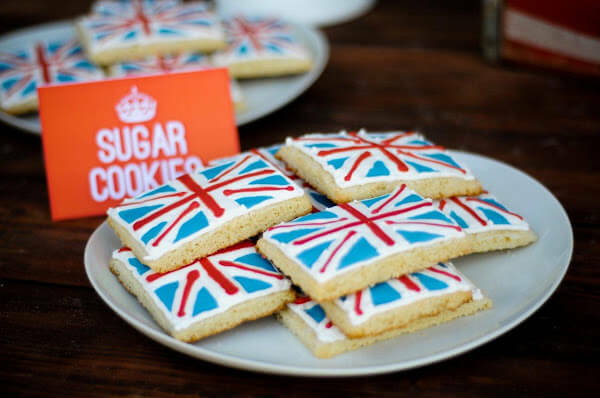 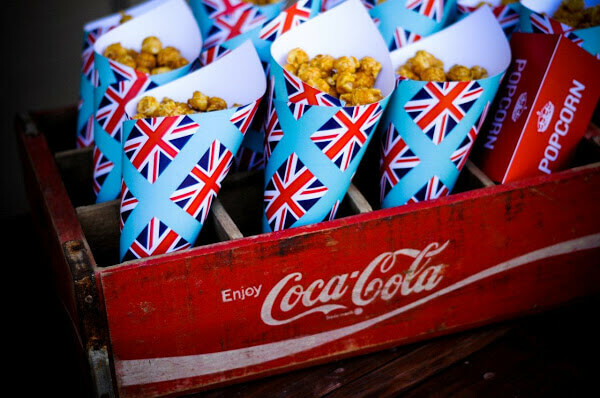 Some of our favorite include his different cupcake flags (one batch looked like London Underground tube line stops, another said “keep calm and carry one”), his food signs with crowns on the top, and of course…the Union Jack shaped cookies! 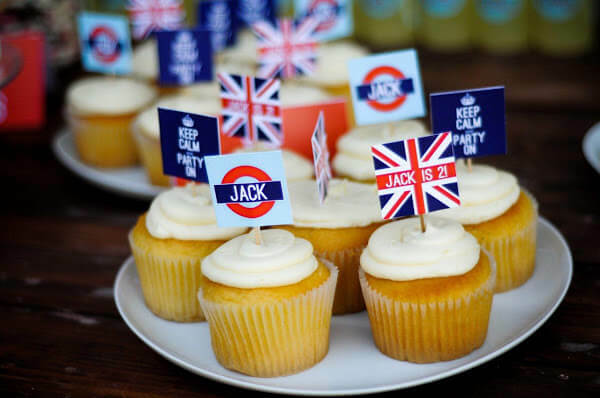 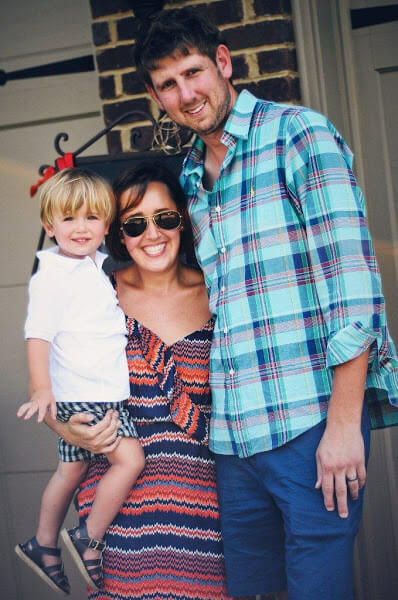 Hip hip hooray for Jack’s Union Jack birthday!